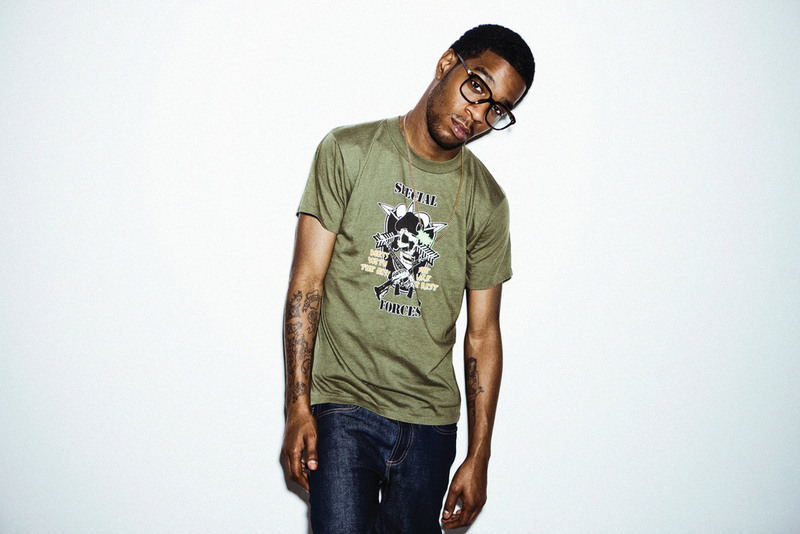 From the top of the class Pretty Much Amazing comes a couple of new tracks from the top of the class Kid Cudi. “Scott Mescudi vs. The Word” and “Marijuana” drop, a week away from the release of his new album Man on the Moon II. Can’t wait. 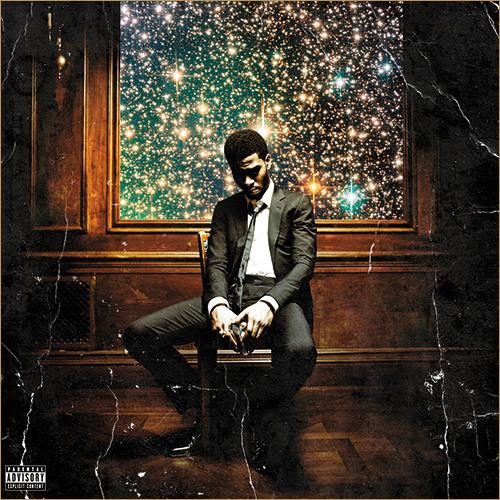 You can now stream Cudi’s album here.